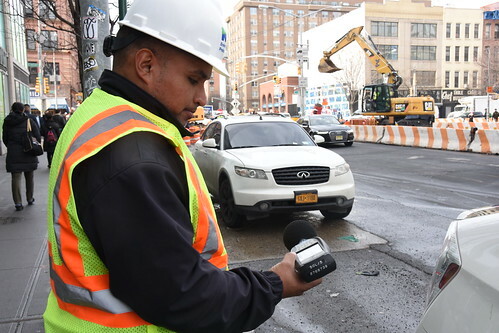 Interactive, multi-disciplinary, STEM lessons and activities introduce students and teachers to the study of the New York City sound environment, New York City’s Noise Code, and the public health issues, both mental and physical, associated with noise. Noise issues are relevant both in the learning and school environment and in everyday city life. These lessons and activities encourage students and teachers to participate in citizen science projects by collecting and analyzing data in their own neighborhoods. Below are free education materials for students and teachers which include presentations, glossaries, suggested reading lists, worksheets, and much more for the understanding of sound and noise. Please contact our Education Office for additional classroom resources. Please also share your feedback with us on your use of the education module.